Summer’s here and while the ideal weather for your wedding day may include bright blue skies and sun, it’s good to remember that sometimes the perfect summer day can be a little too hot. 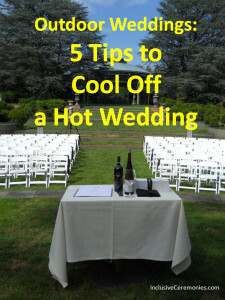 These tips will help you and your guests enjoy your outdoor wedding ceremony when the temperatures rise. 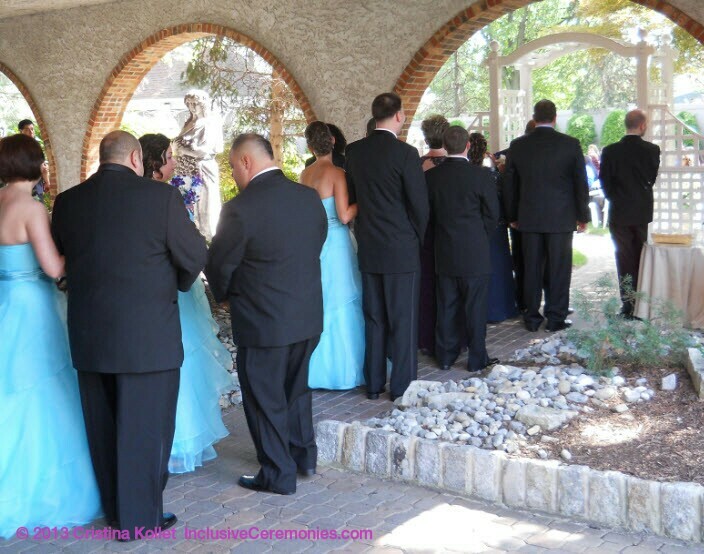 If your ceremony is outside, see if you can have everyone stay inside until just before the ceremony. Or encourage them to enjoy the shade of nearby trees till it’s time to be seated. 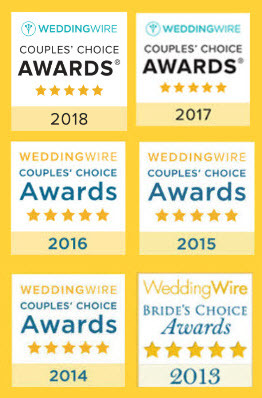 Your guests will appreciate being out of the sun and your wedding party will appreciate the air conditioning while they wait for the processional. One of the easiest things to do to keep everyone cool and happy is to have water on hand. 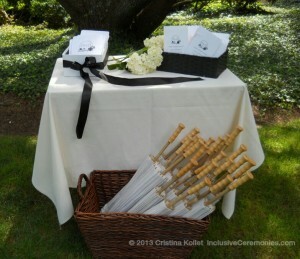 For outdoor weddings, a cooler filled with bottled water and ice is simple to arrange. If you have servers on hand, offer a choice of “flat” or sparkling water. 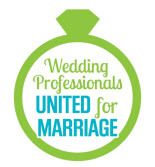 Or ask your venue to offer water and lemonade or iced tea. Whatever you offer, your guests will appreciate it. Tents and canopies aren’t just a good rain plan, they can provide shade when it gets too hot as well. If a tent isn’t an option, offering your guests (and your wedding party) paper parasols can provide a bit of shade. 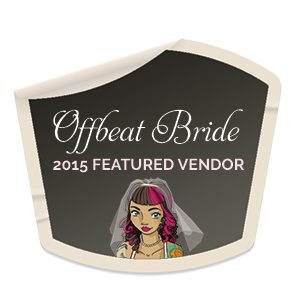 They make for lovely photos, and give your guests a beautiful keepsake! Make sure your guests know the plan. 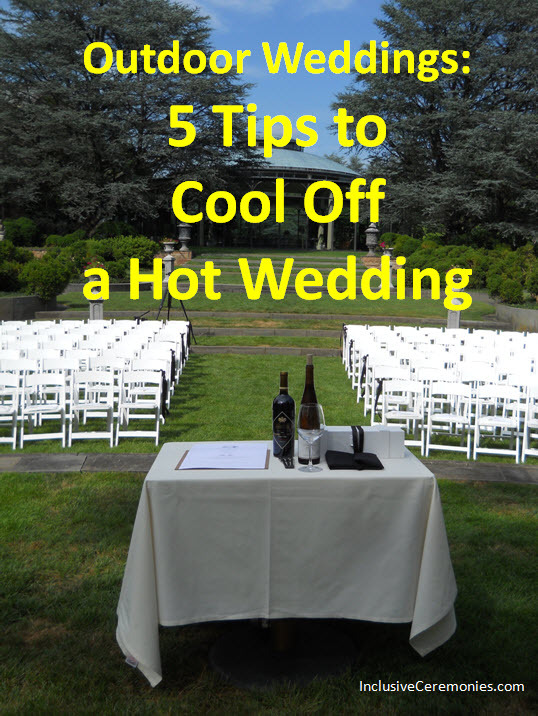 Sometimes guests think “oh, that must be just for the wedding party.” Have the venue staff, your ushers, or a few trusted family members greet guests when they arrive and let them know where to find a cold drink, a parasol, and a cool place to wait. Good tips. I know all about the heat here in Orlando. So tough to stay cool, but you got to do the best job that you can to do so.